Justice Jagdish Singh Khehar, reportedly told the registry that in future, no matter with regard to the Sahara Group Company should be placed before a bench of which he is a member. He authored the significant judgment which led to an extended jail stay of Sahara Chief Subrato Roy. In a brief press conference Supreme Court PRO informed that a new bench is constituted to hear the case. Earlier in March, Mr. Roy had apologized to the Supreme Court for his failure to comply with the order to appear before it. “With folded hands, I am begging you to save us. Give us time,” Mr Roy had urged the court, vowing that its “every direction” would be followed. Mr. Roy also sought more time for refunding money to investors. “I have faith in you. Punish me if I don’t comply with your order,” he had told the court. “We will sell our properties to refund the amount,” Mr. Roy said. However, the Court had not paid heed and extended his custody. Read this news here. The judgment questioned, what is it that is needed to bear the affront, scorn and ridicule hurled at officers presiding over courts? Answering it at the same time, it said that surely one would need superhumans to handle the emerging pressures on the judicial system. Senior advocate K.K. Venugopal, addressing the same audience at the farewell function mentioned earlier, rightfully praised the Court for showing that nobody was above the law. 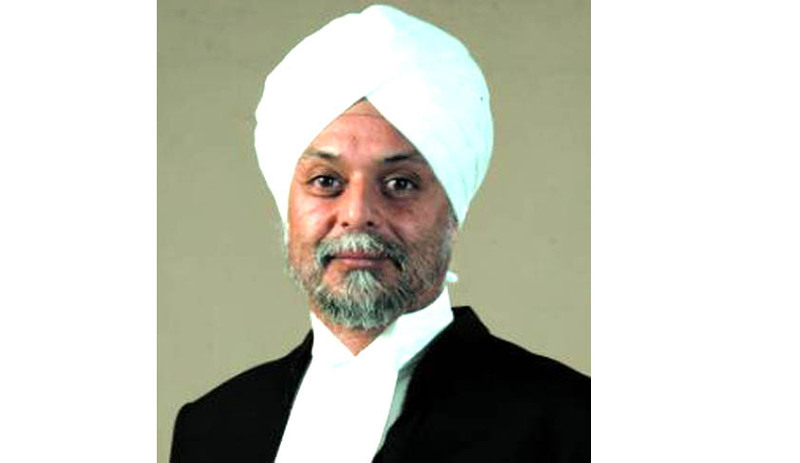 This decision by Justice Jagdish Singh Khehar is an evidence of the towering and ever soaring level of calculated psychological offensives and mind games adopted during the trial and the pressure that the judges went through, before pronouncing a judgment through which it was the law that emerged as the brave victor. Read more news about Sahara and its legal struggles here.